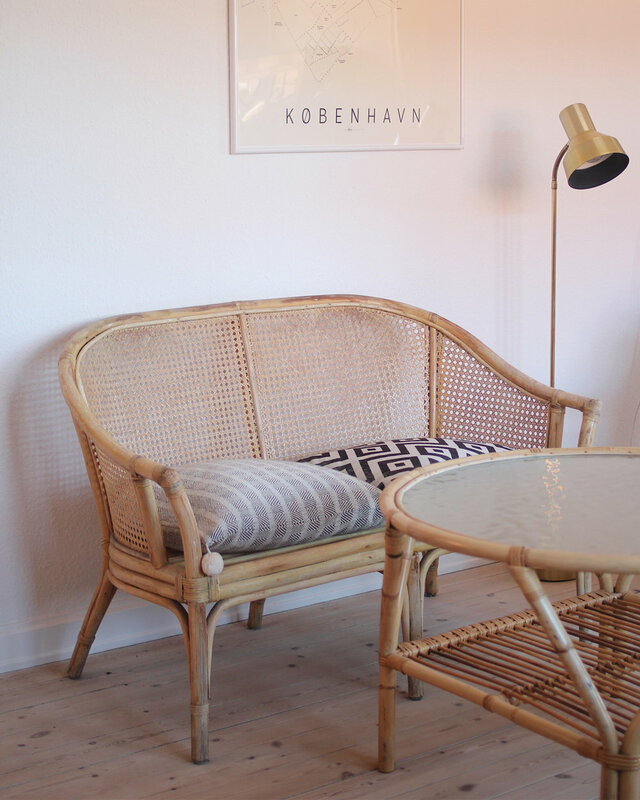 One winner gets to choose either the Rattan Sofa or the Brass Magazine Stand*. The giveaway is open for people living in Denmark. The giveaway ends when we send out our next newsletter, next week, and we’ll contact the winner via e-mail or direct message on Instagram. Good luck! *The sofa has to be picked up in Copenhagen by the winner before the end of August. The brass magazine stand can be sent within Denmark, free of charge.